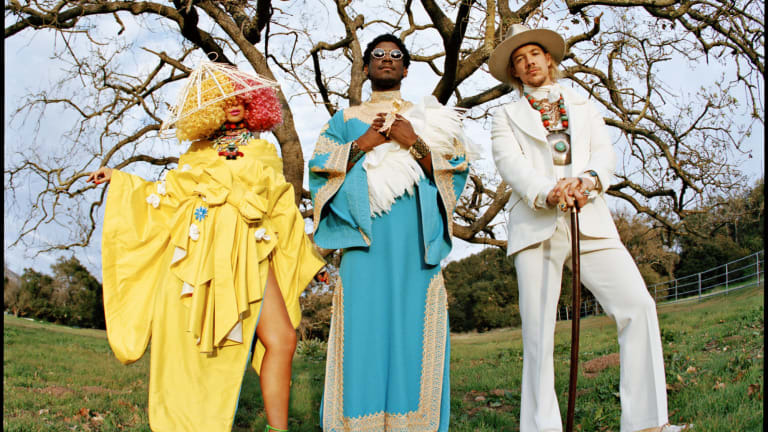 Labrinth, Sia and Diplo just released their debut, full length effort since joining together as a group, the self-titled Labrinth, Sia & Diplo Present… LSD. 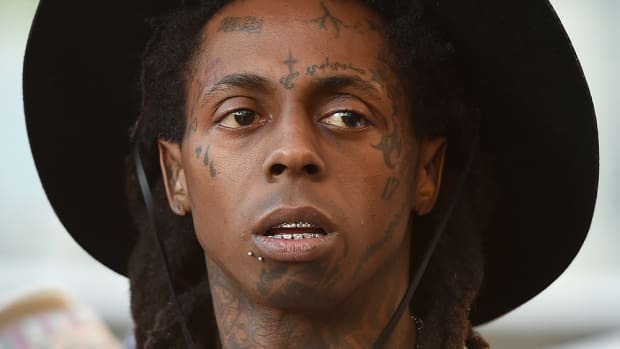 The ten-track project features nine original singles with no features, and rapper Lil Wayne&apos;s remix of "Genius," the group&apos;s debut single. 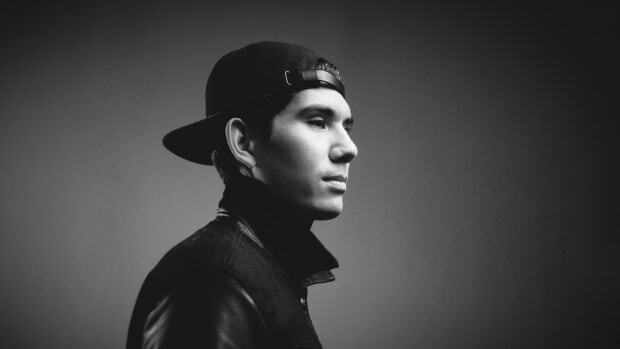 Already released singles, some of which went on to become worldwide hits, "Audio," "Thunderclouds," "Mountains" and "No New Friends" are featured on the project, for which all three artists share writing and production credits. "When we got the chance to do LSD, we jumped at it, and it’s one of the most creative projects I’ve been involved in. We dress up in crazy outfits, mess around with Sgt. Pepper’s-esque visuals; we’ve created animations for the band. You can be ballsy and be out there. 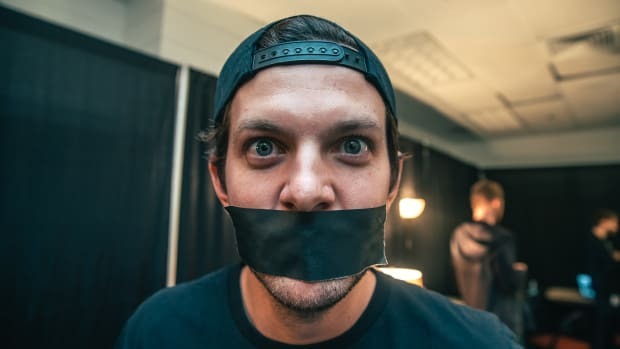 It feels like you’re not the frontman, so it allows us to go as crazy and as fucked up as we want to go. And that works for us." 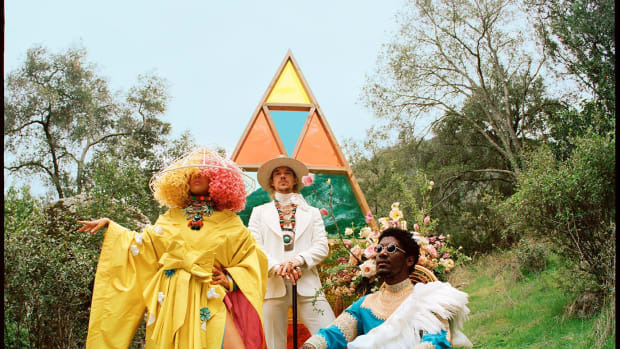 The three superstars joined forces in 2018, captivating fans with their newfound, over-the-top image and colorful music. 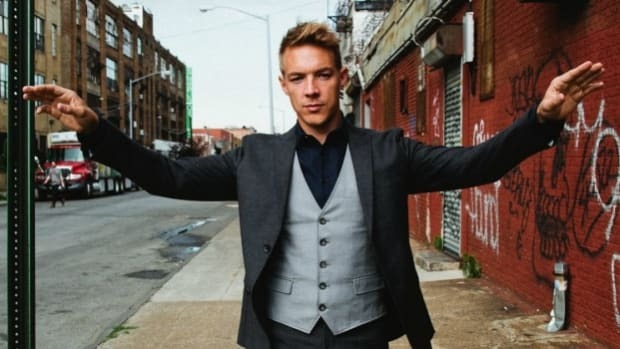 Diplo&apos;s diverse and unique production skills in unity with Sia&apos;s and Labrinth&apos;s singing and writing credibility, make up for three stars who are dominating their respective worlds, and can have really good chemistry when put together. 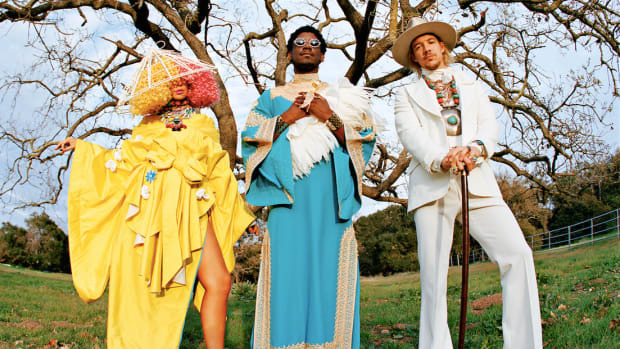 Labrinth, Sia and Diplo Team Up to Create "LSD"! Could this be just a new single or is this signs of a new supergroup in the making? 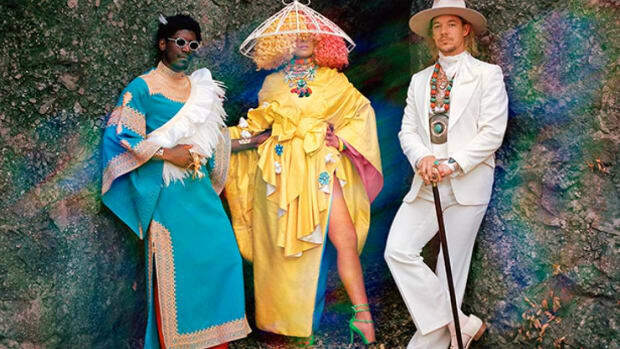 Whichever way it goes, Labrinth X Sia X Diplo? Yes please!